Breaking News: Festival Of The Lion King Return Date Announced! Breaking news here on Orlando Fun and Food! 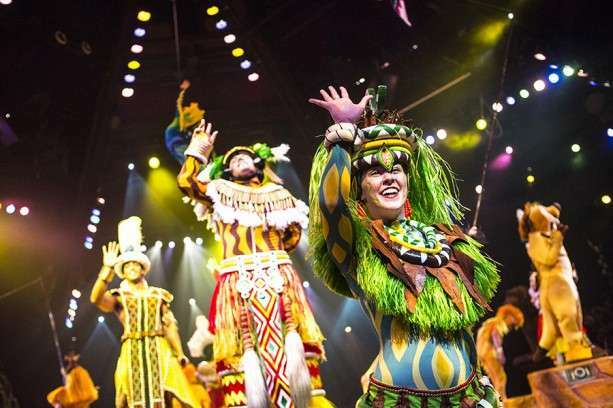 We just found out that our favorite show Festival of the Lion King at Disney’s Animal Kingdom will be opening back on June 1st, 2014! The new Harambe Theater, which is located in the Africa section is ready to go! We knew that the show would be starting back soon since the new night time show, Harambe Nights, is also starting soon! We will be at Animal Kingdom on Sunday to show pictures and video of the new show!! !